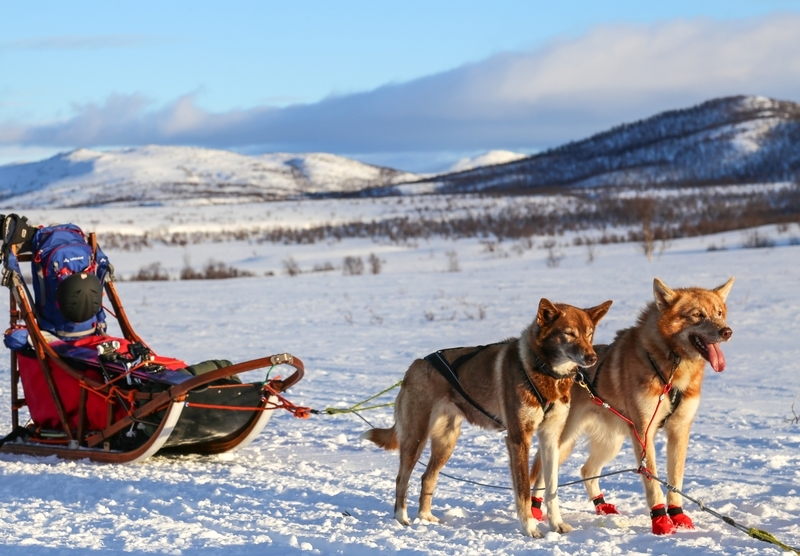 Unique dog sledding adventures and long distance sled dog racing way above the Arctic Circle, Lapland. 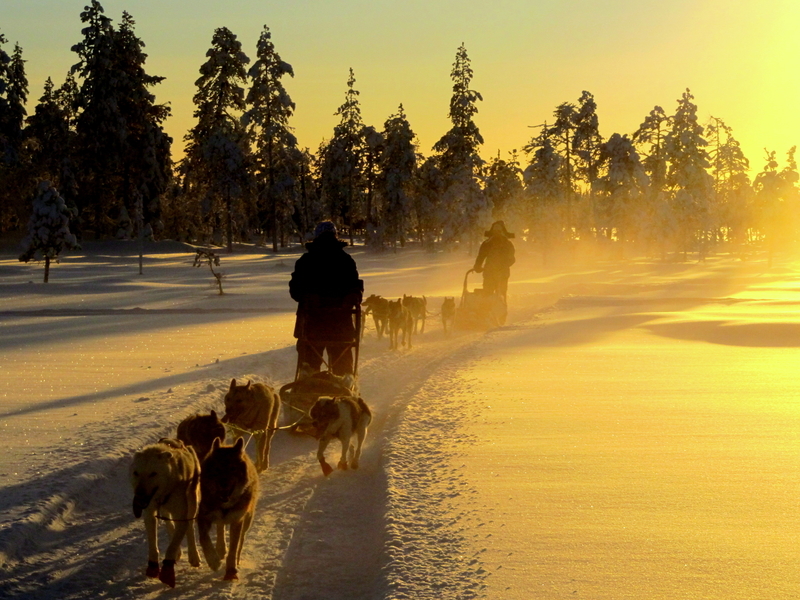 Husky Ranch Lapland is spesialized in offering longer husky safaris for small groups. 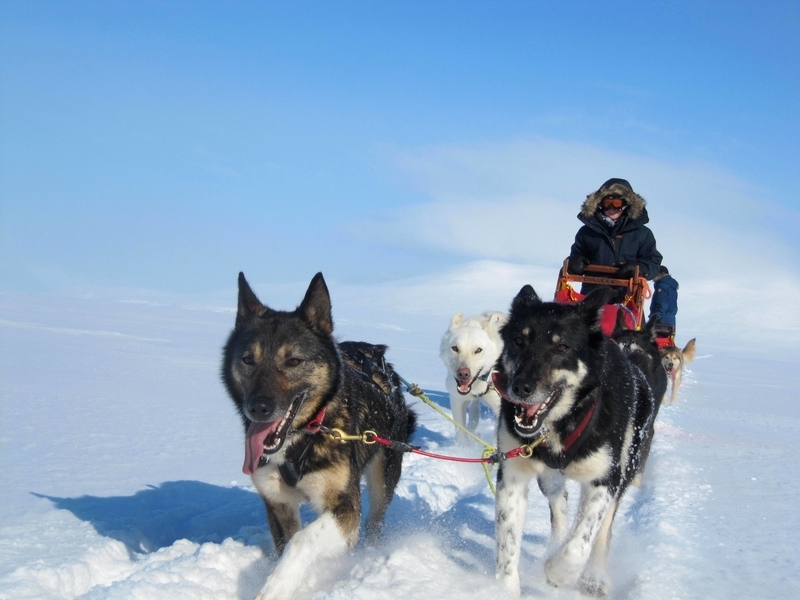 Our pack of 30 well trained alaskan huskies are ready to give you a lifetime experience in arctic wilderness! 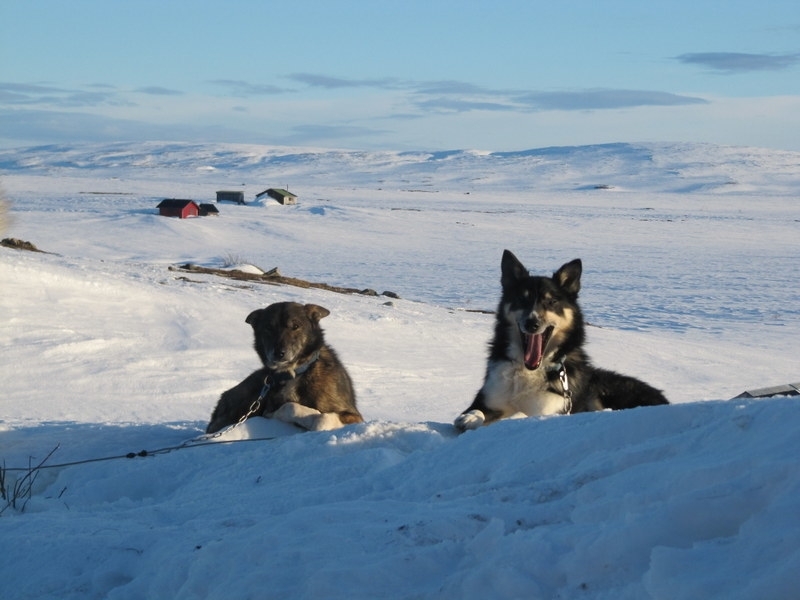 Ranch consists of owner couple Juho and Hanna and pack of energetic Alaskan Huskies. 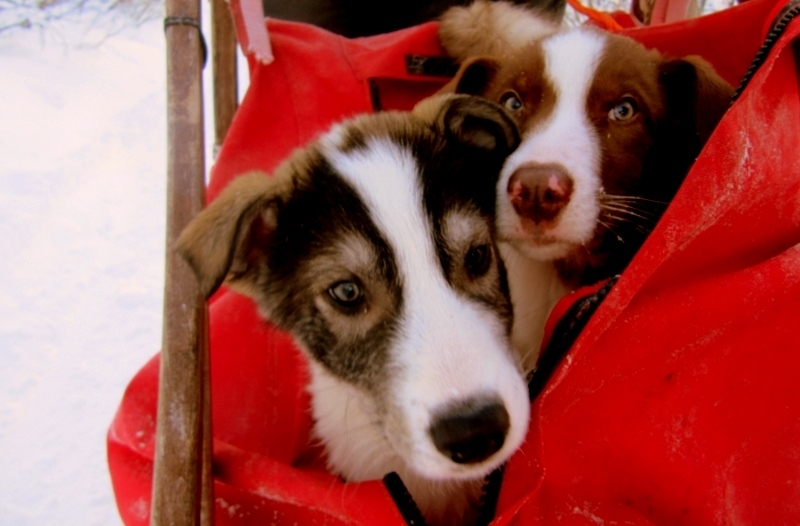 Our passion is long distance sleddog racing and we want to share it with you! 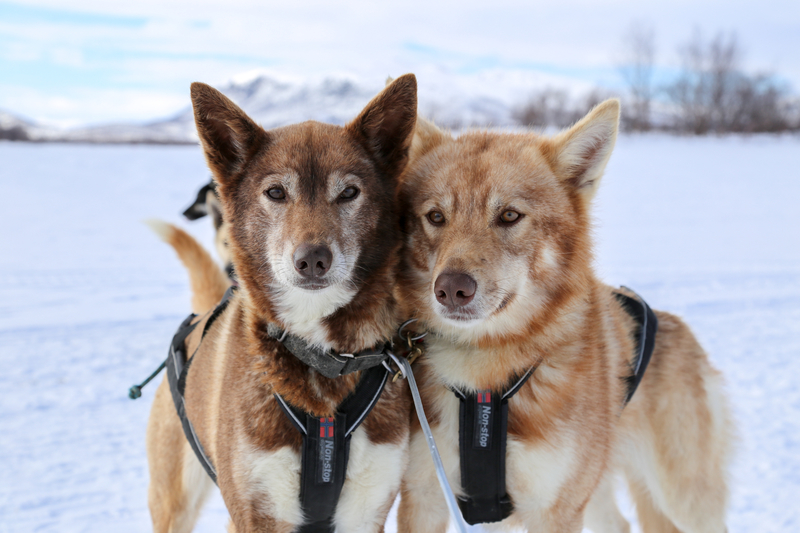 Come and join our unique and definitely authentic adventures with our lovable and hard working Alaskan Huskies. 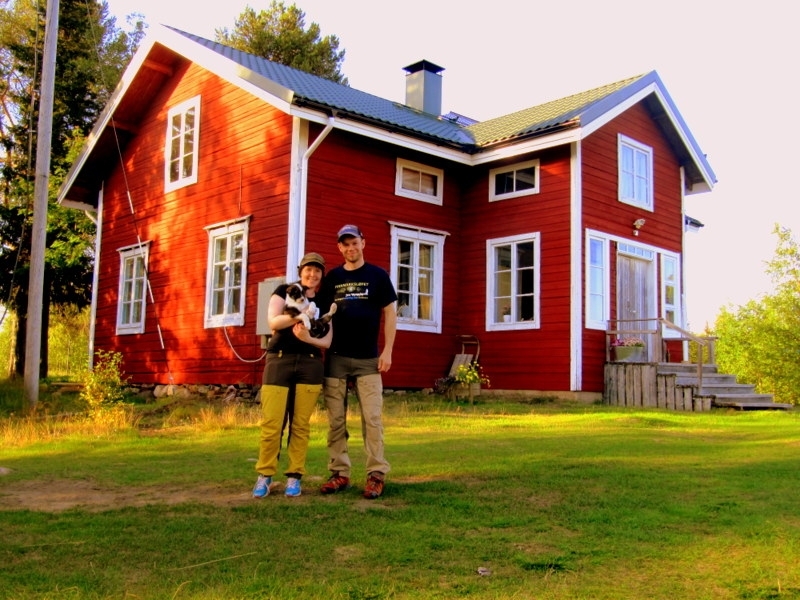 The Ranch is a cosy almost hundred years old home stead in Kurtakko, Finnish Lapland. 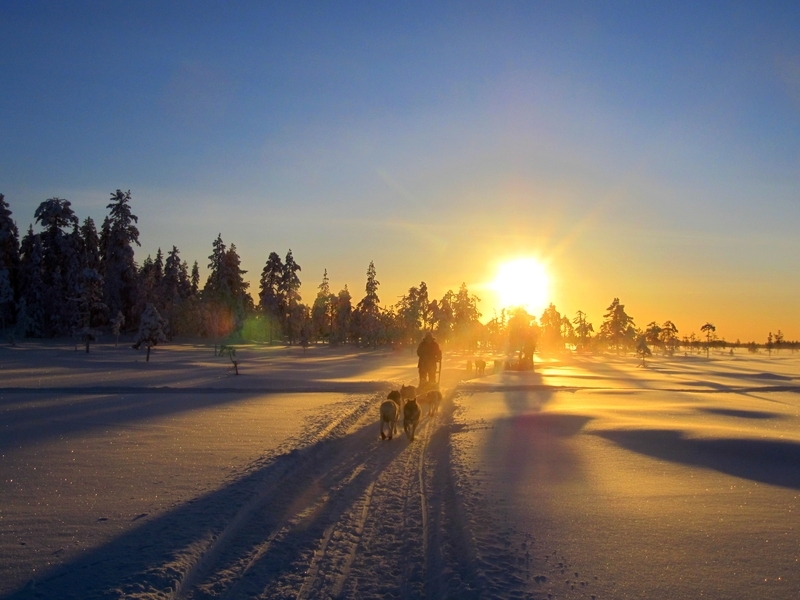 We are located next to Ylläs Fell and Ylläs tourism area and sport resort. 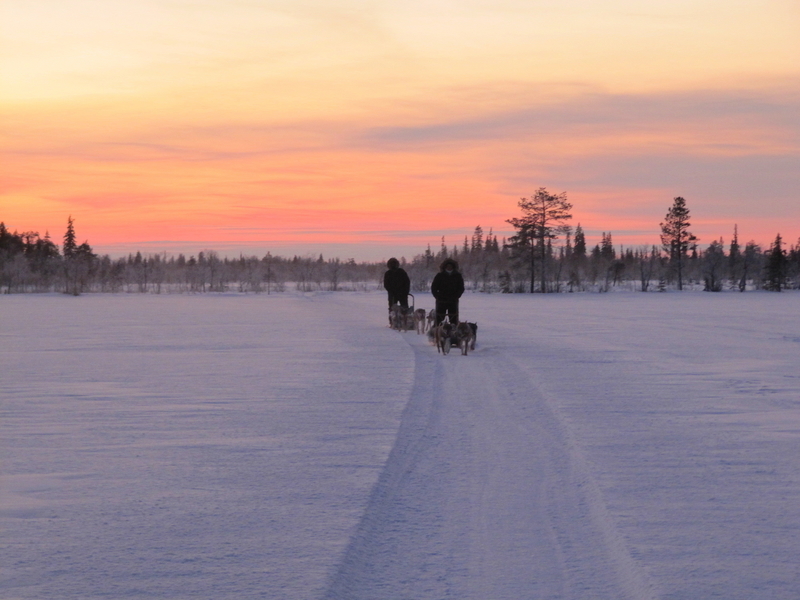 Easy access from Kittilä airport and Kolari railway station. More information from www.huskyranch.fi Ps. Don't forget to follow us on istagram and facebook!